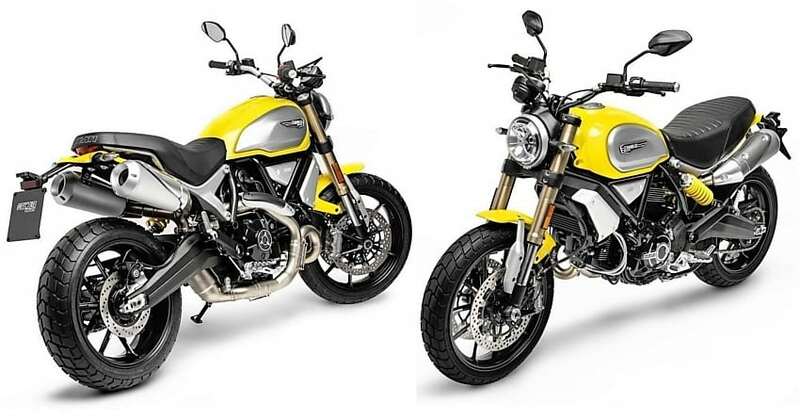 Ducati Scrambler 1100, the most powerful motorcycle of its kind, is now on-sale in India with a starting price tag of INR 10.91 lakh (Ex-showroom India). Dealerships are already accepting bookings for the new motorcycle. 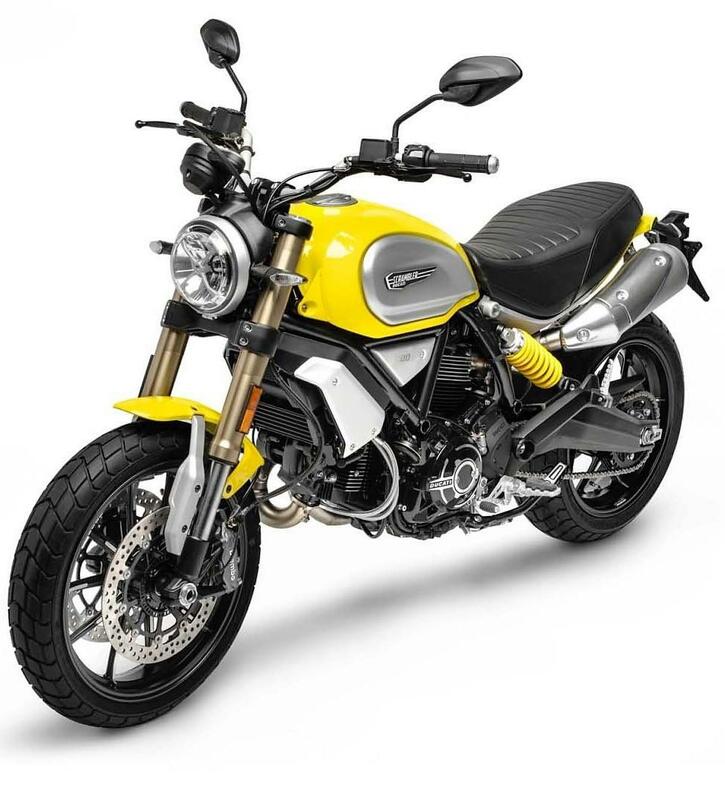 Scrambler 1100 Sport is the top-spec variant with alloy wheels, offering class-leading features like cornering ABS, traction control and much more. 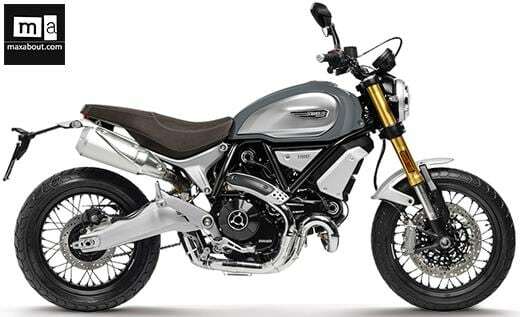 The Special variant of Scrambler 1100 comes with spoke wheels and more silver themed character and body panels. 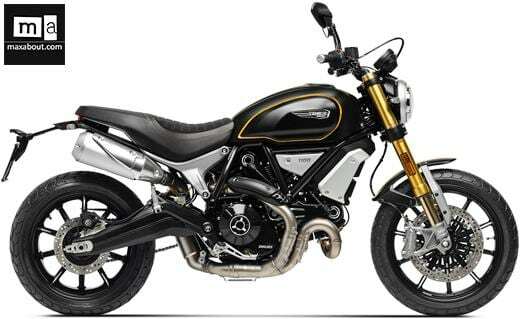 The 1079cc, L-Twin engine on Ducati Scrambler 1100 is good for 86hp at 7500 rpm and 88Nm at 4750 rpm. The engine comes mated to a 6-speed gearbox with a slipper and wet multi-plate clutch. 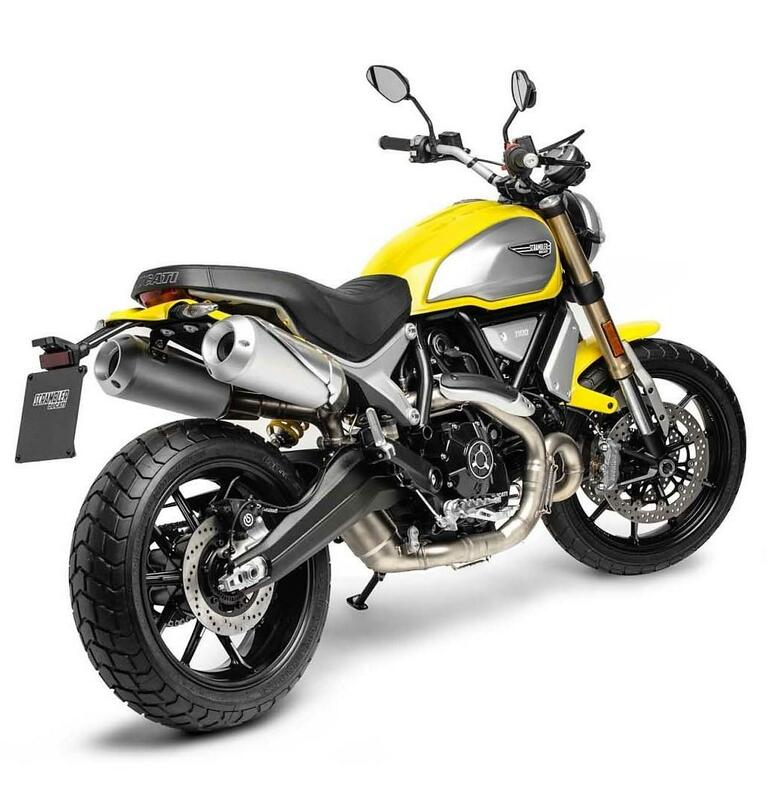 The ride by wire throttle control system enabled various riding modes and electronic features on the Scrambler 1100. It is made with an intention to provide usable power to the rider, pushing such a high amount of torque in everyday riding range. 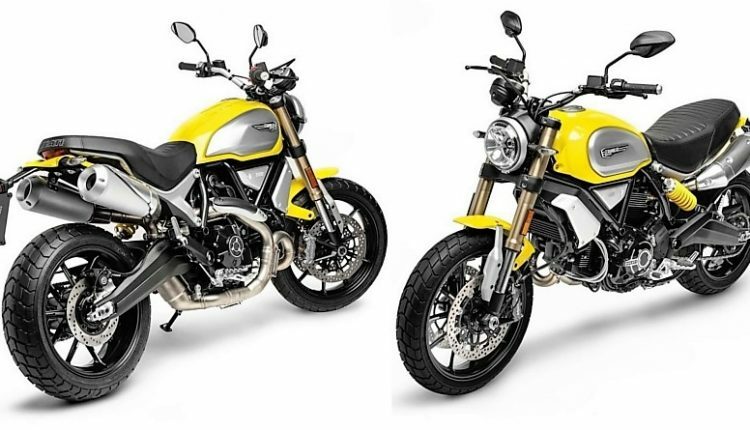 Unlike other Scramblers with decent exhaust designs, Scrambler 1100 features sporty dual exhaust with a metallic finish. All variants feature golden 45mm Marzocchi USD forks for the front and Kayaba monoshock. Ducati features superbike spec Pirelli MT 60 RS tires with 120-section front and larger than life, 180-section rear unit. The front braking system is sourced from Brembo, offering dual 320mm discs with Monobloc M4.32 calipers. Availability of cornering ABS on both ends make Scrambler 1100 the most advanced version of this tribe. The bike is lightweight in comparison to other bikes with such a huge engine, offering impressive acceleration and control over all kinds of surfaces. The standard variant measures 2190 mm and carries a 15-liter fuel tank. The overall size of this Scrambler is huge in comparison to other models.